Eco Friendly boxes belong to the Kraft family. At present, we require more and more products that promise to cause no or little harm to our mother nature. This is for the reason that we are undergoing a whole heap of environmental deterioration. Our coming generations might be deprived of the nature as we have, due to massive use of modern technology and industrialization which is affecting our land very much. 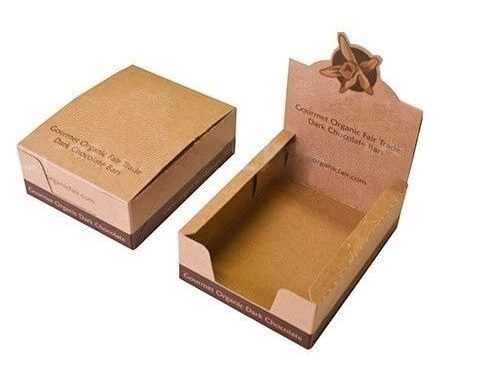 We do not do any compromise with the quality of the box. Kraft box is safe to use as the ink used for printing over it is based upon soy and additional coatings are done by using aqueous solutions. Individuals who are having great concerns regarding healthy and eco-friendly environment make use of these boxes to a larger extent. 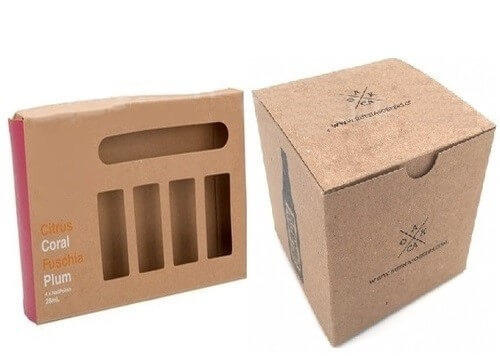 These boxes offer convenient and appropriate handling to every type of item meant to be kept inside. In addition to handling, these boxes can be taken away everywhere with great ease also.